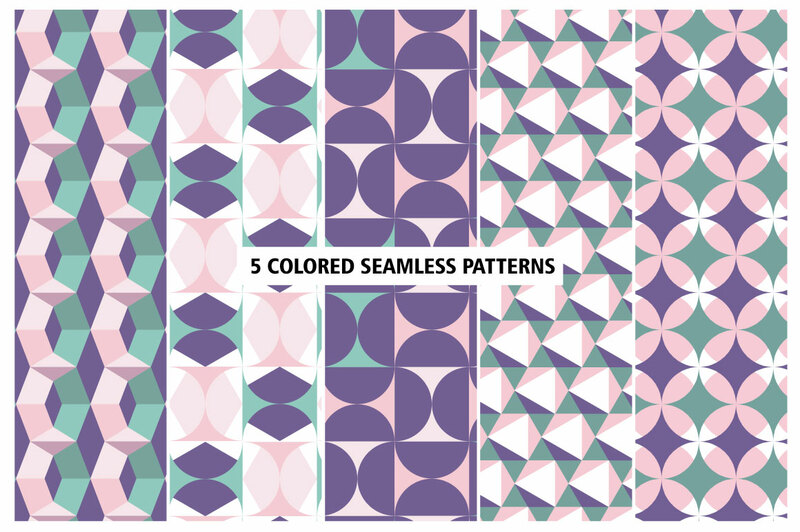 This set contains 20 seamless patterns + 5 colored seamless patterns! 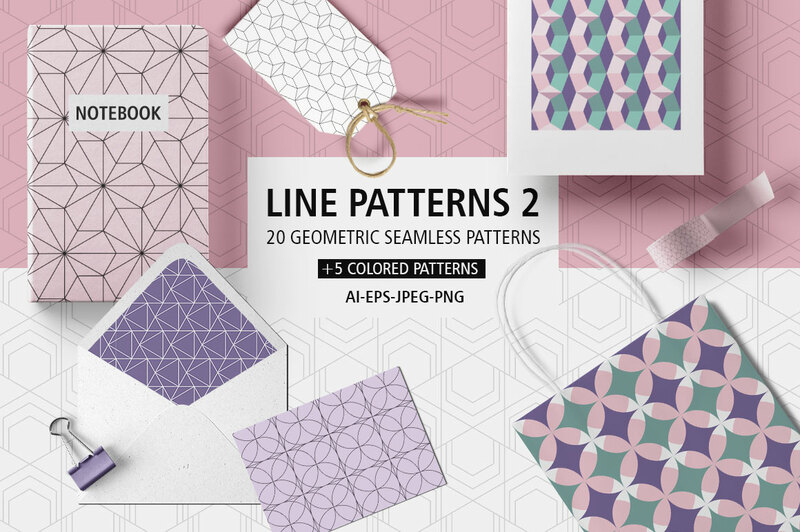 This set contains 20 seamless patterns + 5 colored seamless patterns! 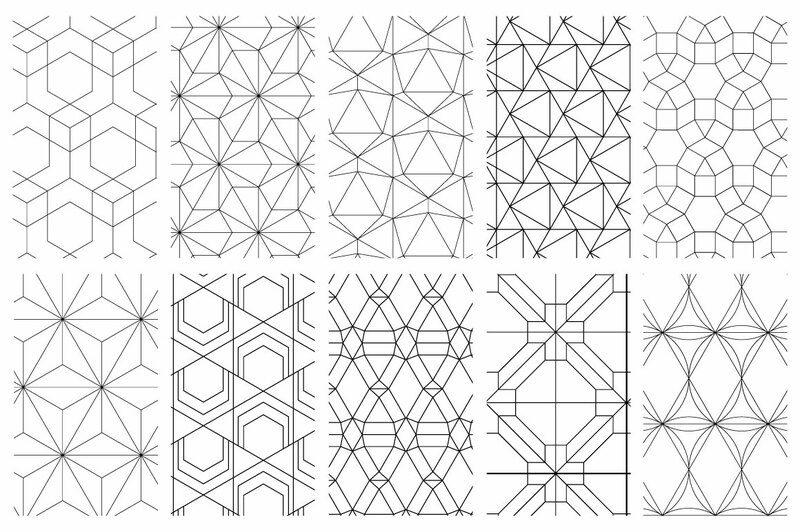 You can easy change the patterns In the Swatches panel in Adobe Illustrator when you double-click the pattern swatch then open the Pattern Options. 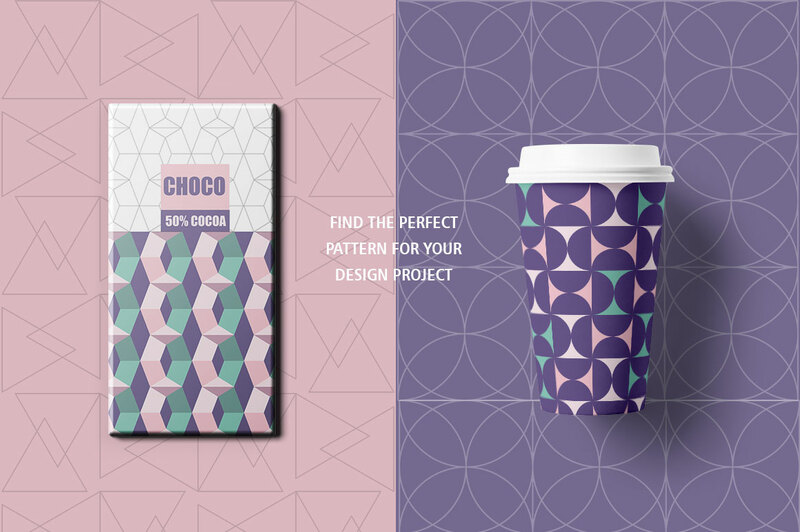 In this panel, you can change the color of the pattern, specify the size of the stroke, and more. When you are happy with the result, click “Done” at the top of your screen. 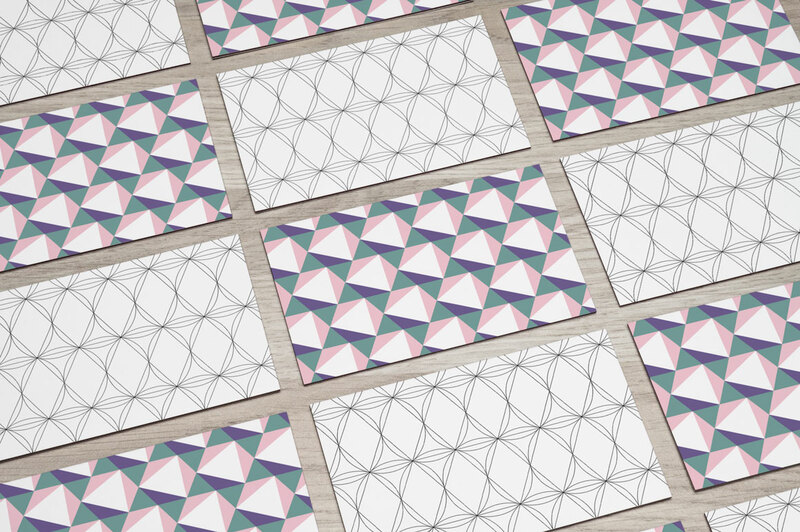 They can be ideal as backgrounds for branding projects, packaging, fashion apparel, home decor, posters and so more for great results! • 20 .JPG files, one for each pattern, size: 3600 × 3600 px at 300ppi. 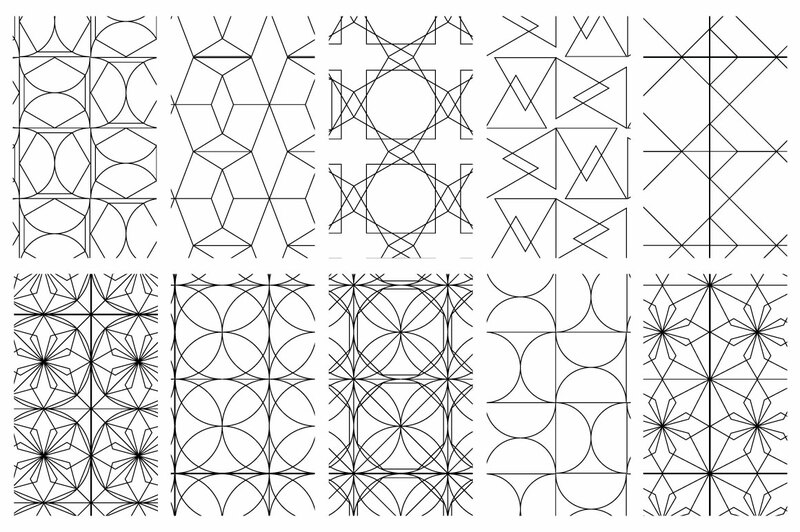 • 20 .PNG files (transparent), one for each pattern, size: 3600 × 3600 px at 300ppi. • 5 .JPG files, one for each colored pattern, size: 3600 × 3600 px at 300ppi.